Dr. David De La Garza Jr. has been in private practice for over 25 years in San Antonio, Texas.He completed his undergraduate studies at St. Mary’s University and attended a dental prep program at Creighton University. He earned his Doctor of Dental Surgery (D.D.S.) from the University of Texas Health Science Center at Houston-Dental Branch. 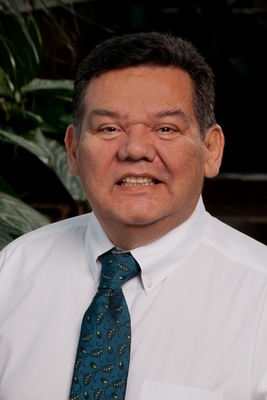 Dr. David De La Garza is a graduate in advanced education through the Pankey Institute. Dr. De La Garza was awarded TOP DENTIST as chosen by his peers in 2009, 2012, 2013, 2014, and 2016; featured in Texas Monthly December 2009; rated as "Excellence in Patient Satisfaction on "Talk of the Town" in 2012, 2013, 2014, 2015, and 2016. Contact our San Antonio dental office today to learn more about Dr. De La Garza or to schedule a consultation.